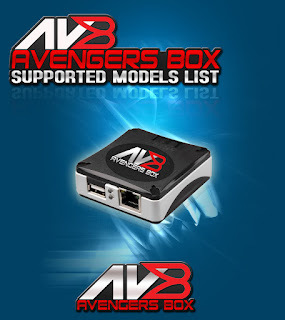 4# Download Avengers Box Android MTK Module v0.5.1 Update Released Setup File. 5# More EMMI definitions was added to database. 6# Was improved flashing for phones with Helio cpu.